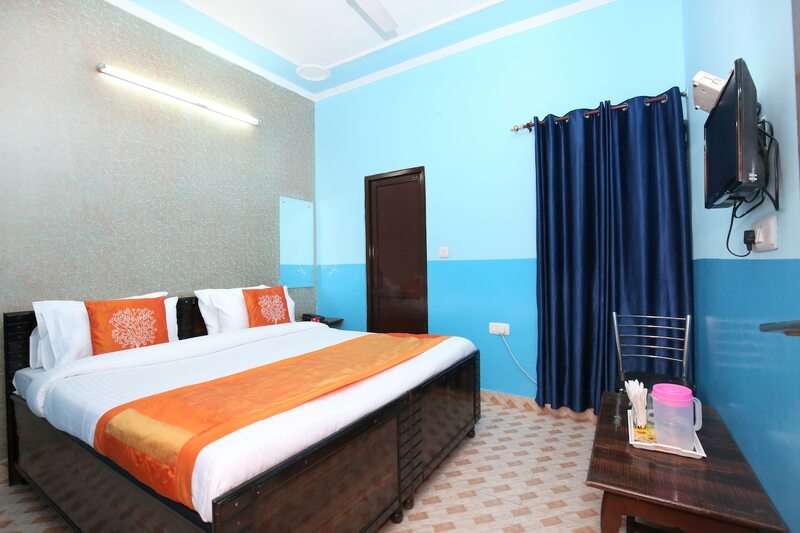 One of the popular hotels in the hospitality circuit of Chandigarh, the Hotel Crystal provides some comfortable rooms within pocket-friendly prices. The rooms are quite spacious and have been painted in bold and bright colors. All the rooms have been provided with large windows and long curtains. The windows allow fresh air and bright sunlight. The curtains let the guests sleep even when the sun is up outside. The additional facilities provided by the hotel are free Wi-Fi, an uninterrupted power backup source, laundry provisions, card payment in all forms, and CCTV cameras. The front desk service is located close to the entrance and is managed by skilled staff. They try to help out the guests in all possible ways.